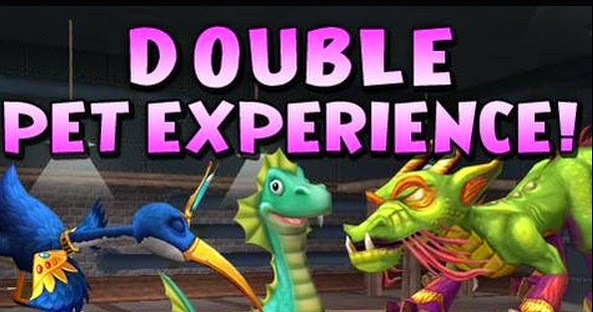 Now until March 1, 2015 members receive 2x pet experience from pet games and snacks!!!!!!! Bunk House Decorating Just swap out the two big rugs for the mats. Dorm room Decorating This post has a few links to help. As you can see I made my rail mining system in this house , the small mats made it so much easier to create and now being able to place companions in your houses gave the mining camp a whole new feel with a miner. Look he is busy away at his job. Here I created a small Aquila garden to showcase the pop 50,000,000 achievement. Doesn't it look grand here? The archway cuddles around the spiral perfectly. 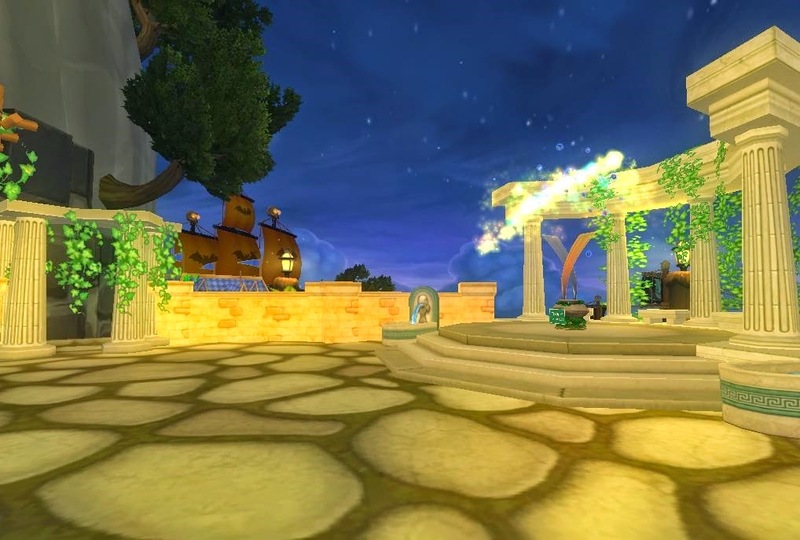 I placed the Spiral then use a double mat to place the amphitheater ruins over the top of it. I added walls and vine arches to give a added feel. I wanted to add all the tents and some pet aspects to my house. 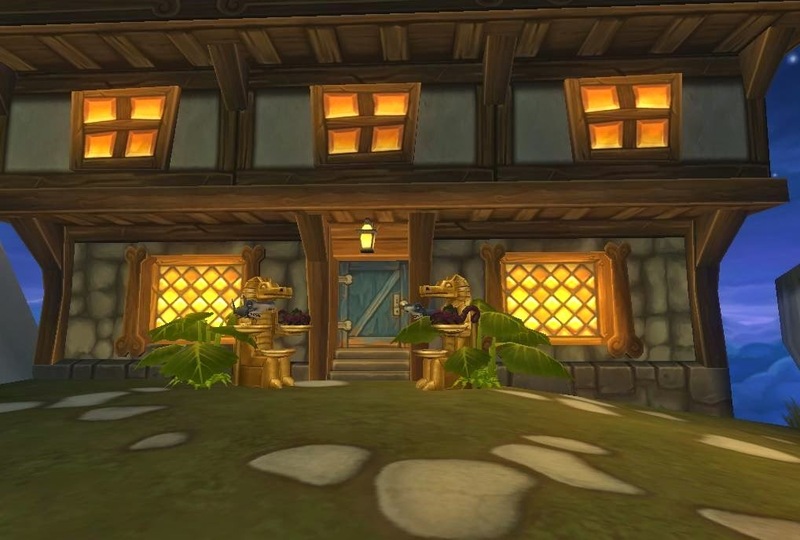 Tilting the morphing statues and adding some elephant ear plants gave my tavern a come on in feeling. I added companions to the tavern and even a secret society of dins in the basement planing to take over the spiral. 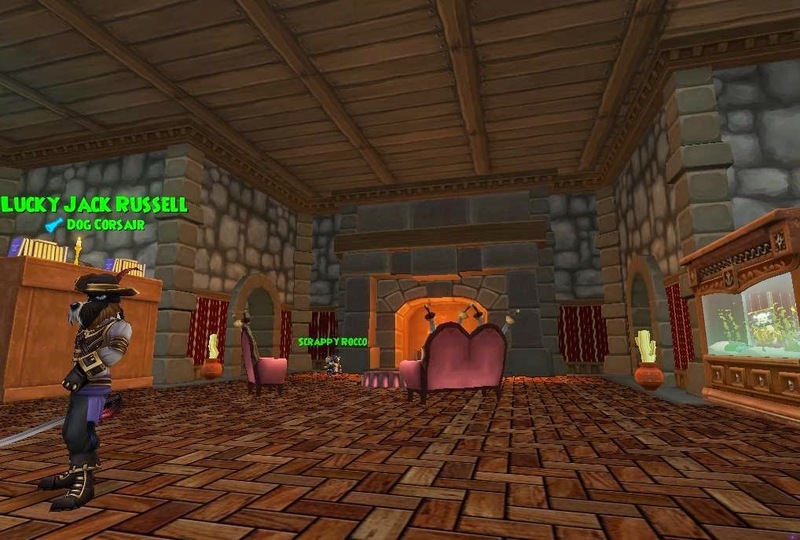 Inside the house area is set up for any pirates wanting to rest and settle down from a hard day of questing through the spiral. Places to eat, sleep and plan my next questing day are all ready. Hope you enjoyed this Smugglers Cove from KI live as much as I did creating it. See in the skyways. The First 100!!! to use the code tatami will receive 1 small tatami mat of your very own!! 1 per account. Friendship Festival 2015 Has begun! Valentina is back in the shopping district with all her great lovable items for Valentine's day. 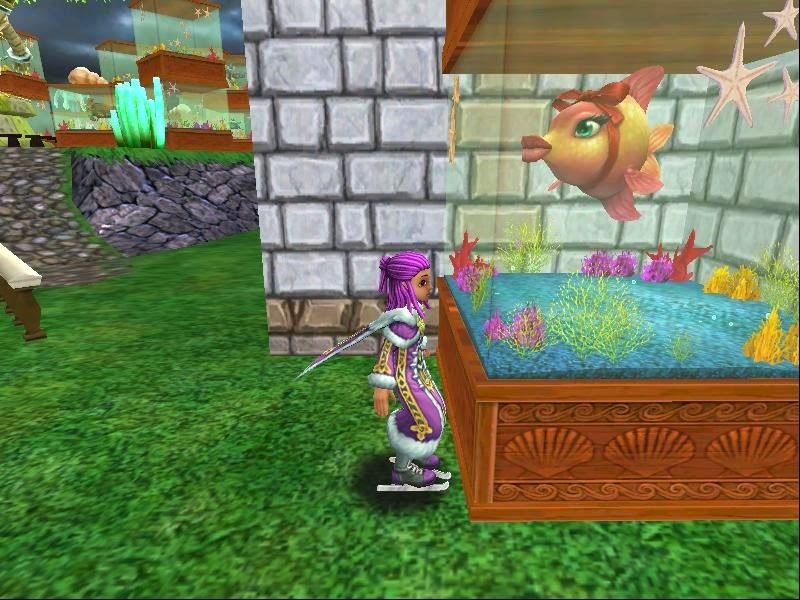 There's also a new holiday fish!! 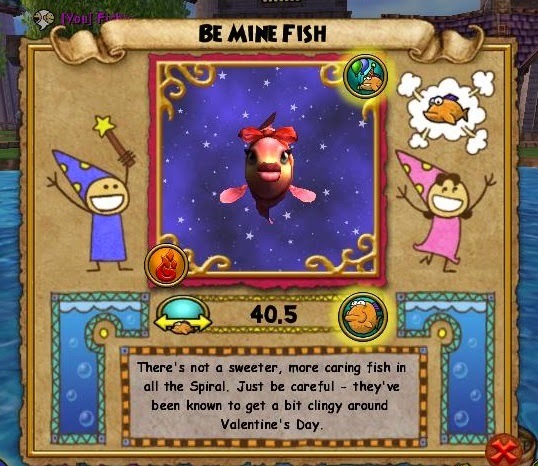 The Be Mine fish is waiting for you to be hers Look for her in the waters of the spiral today. Bring your fire lures! Woot! Just around the corner there a new KI Live event. 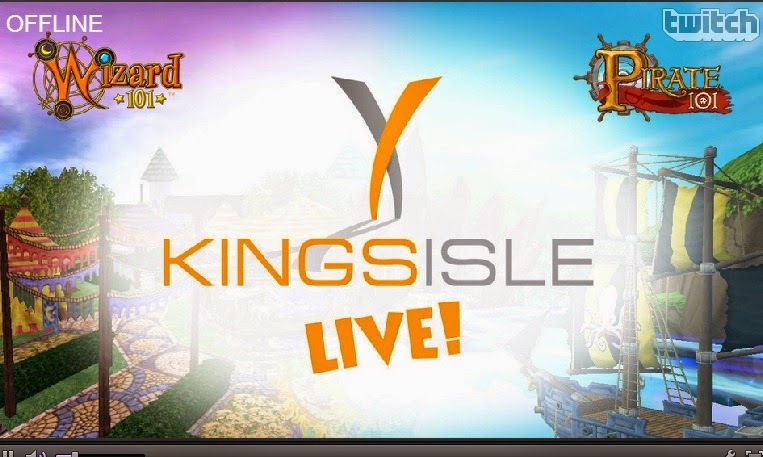 Check out the New Kingsisle blog post Behind the scenes I adore this KI live events, Don't you? 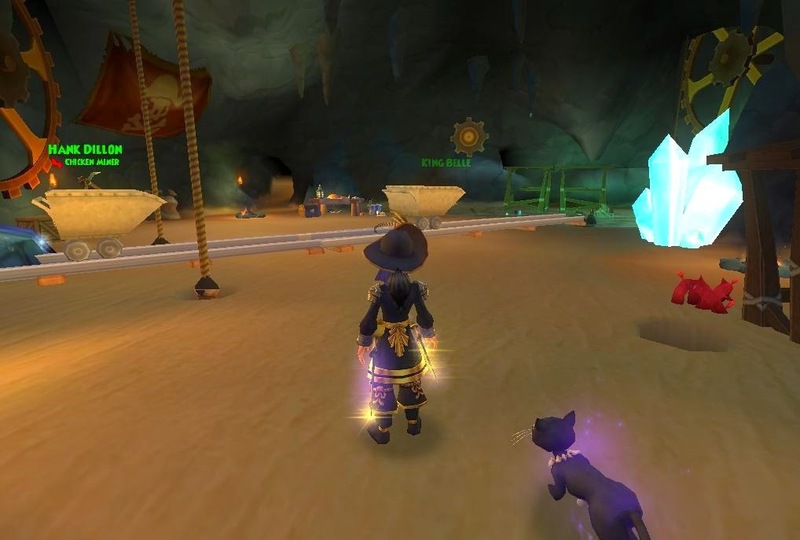 Pirate101 First Ever Pillow Fight! Winners Posted!!!! The First Ever Pillow Fight! On the surface Skull Island may be notorious for its armies of troggies, shivers of sharks, and Aztecan ruins full of peril, but our plundering pirates really know what’s in abundance in the treasure chests of Skull Island . . . pillows! In fact the pillow stockpile has grown so huge, there’s only one thing to do . . . PILLOW FIGHT!! Are you ready to battle for pillows??!! 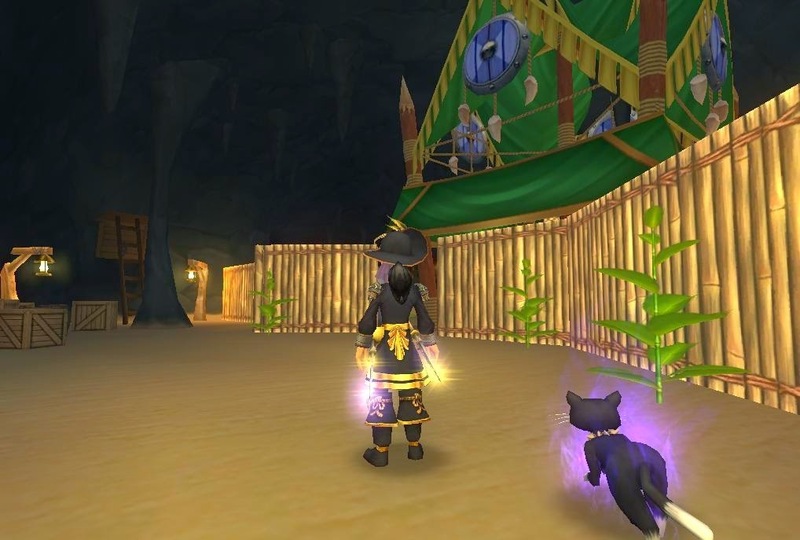 Check out Pirate101 for more details!! 1.Two-faced Anne with a Whopping 115 pillows! !